GEN 20:20 is a new work by Far From The Norm, an experimental dance company that takes a fresh perspective on hip hop dance theatre. Artistic Director, Botis Seva has established a reputation for working collaboratively and for SIDance, Far From The Norm is joined by four Korean dancers. Working together, the artists will be challenged to look to the future having cast a critical eye from their combined cultural perspectives on society across the generations. Forged from the outside, expect a work that is insightful and distinctly new. Theatrical complexity and hip hop artistry, diluted with experimentation. Botis' political, theatrical and experimental take on hip hop might just make him the next big thing. In 2015, Botis Seva was nominated by Breakin’ Convention and awarded the Bonnie Bird Choreography Fund, Marion North Mentoring Award. 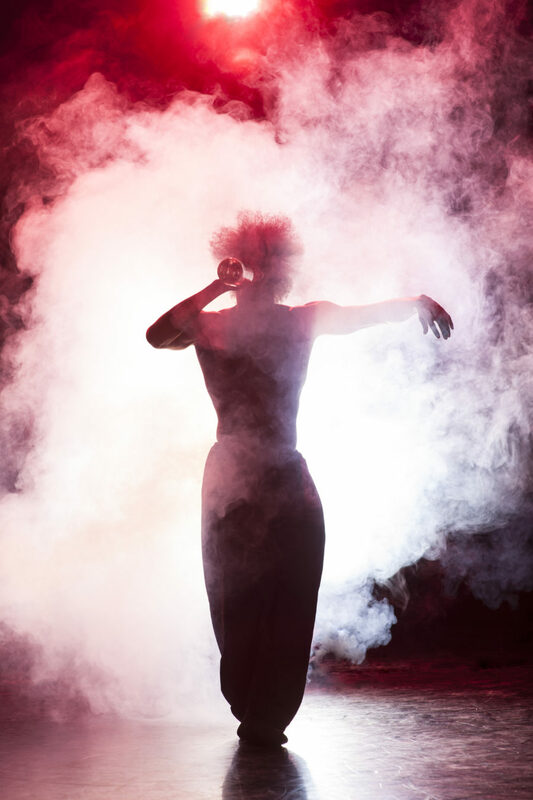 Through the Sadler’s Wells Wild Card programme, Botis was asked to curate InNoForm at the Lilian Baylis in September 2015. Two sold out nights were curated in association with Breakin’ Convention which saw him present excerpts of current and ongoing work with Far From The Norm, alongside special guest Michael ‘Mickey J’ Asante and an international collaboration between British Council Tunisia and Art Solution with Chouaib Brik (Tunis) and Lee Griffiths (UK). 2016 saw Botis go on to present InNoForm at the British Dance Edition in Wales, He also undertook a 2-week residency in Tunisia with the British Council and Chouaib Brik’s Art Solution to start to build their hip hop theatre scene. Botis presented work at the two largest international choreographic competitions; Choreography 30 in Hanover, Germany and Copenhagen’s International Choreographic Competition. He was awarded first place at both competitions and also the audience choice award, and as a result he undertook a one-month scholarship to work with Gary Stewart’s Australian Dance Theatre in December 2016. 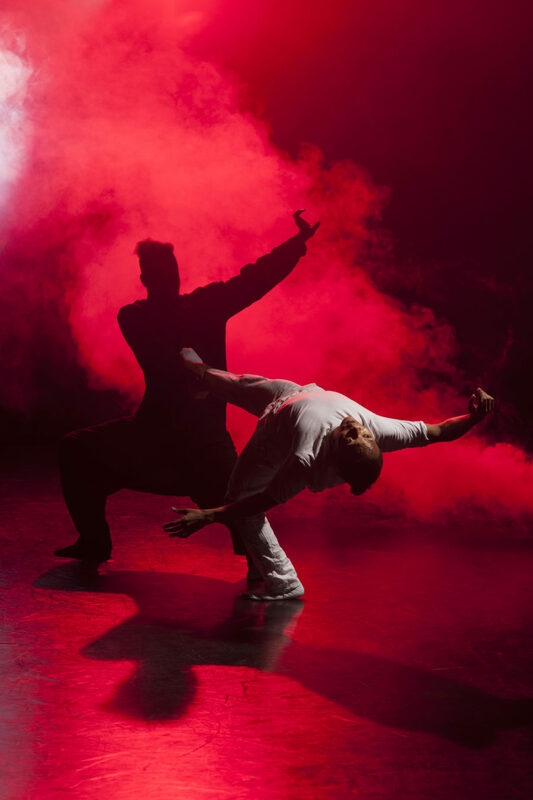 Established in May 2009, Far From The Norm was founded by artistic director Botis Seva and is a collective of dance artists renowned for experimenting with hip hop form whilst tackling socio-political concerns. 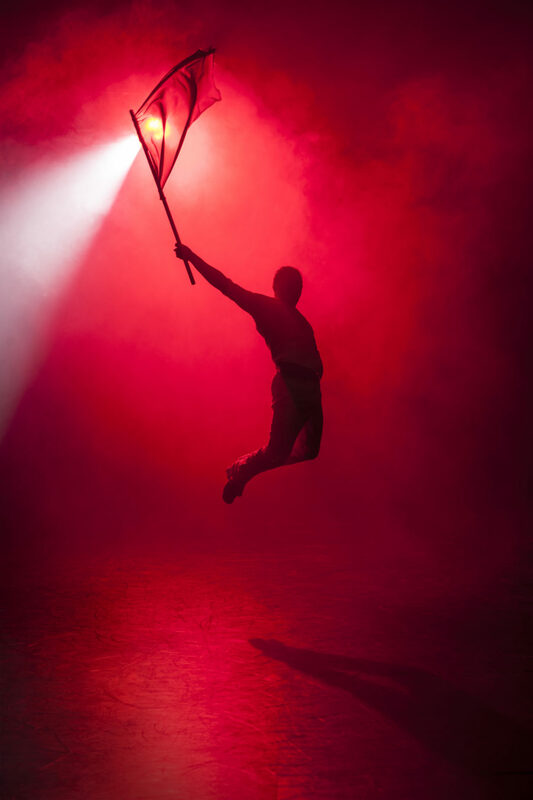 Far From The Norm’s work portfolio crosses theatre performances, outdoor spectacles and immersive experiences that are renowned for challenging yet inspiring their audiences. They are committed to producing evocative, authentic work by taking audiences on visceral journeys whilst presenting conceptual yet compelling truths. Far From The Norm have performed nationally and internationally at festivals such as Sadler’s Wells’ Breakin’ Convention, VAULT Festival, Plymouth Fringe, Talawa Firsts, Austria’s Hip Hop Goes Theatre, Festival Hop! And San Francisco’s International Hip Hop Dance Fest. They have presented work in theatres and venues across the UK. This project forms part of a programme of activity supported by the Arts Councils of England and Korea to encourage an exchange of practice, ideas and skills between the two countries with the ambition of creating long term, collaborative relationships between artists and the communities around the world.